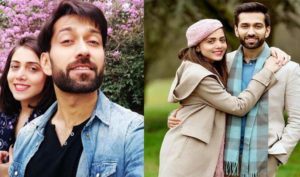 Shivaay Oberoi Real name “ Nakuul Mehta” Actors and cast in Game Of Love, StarLife. Shivaay (Nakuul Mehta) is an Indian actor and model born on the 17th of January, 1983. He attended University of Mumbai where he had his masters degree in commerce. As per his acting career, Nakuul came into the limelight with his role as Aditya Kumar in ‘pyaar ka dard hai meetha meetha pyaara pyaara’ in 2012. After which, he took part in several commercial and advertisements. He hails from a royal family in Udaipur and he is trained in dancing. Currently, he is playing the role of Shivaay Singh Oberoi in Star plus serial, Isqhbaaz. Naakul Mehta is married to a singer named Jankee Parekh. They met each other at a young age when they were still schooling. 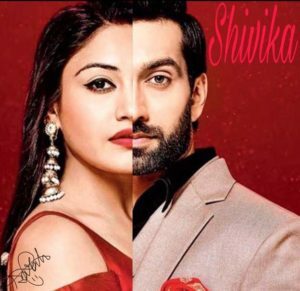 According to a recent interview, Nakuul revealed that he could not face her then so he expressed his feelings down in a paper and handed it over to her with a big smile on his face. He also added that Jankee is the first girl he ever dated. They courted for 9 years and finally tied the knot in January, 2012. 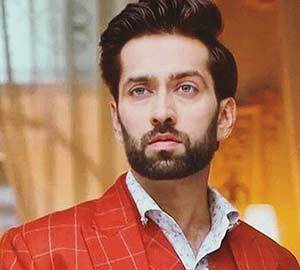 Nakuul Mehta is playing the role of Shivaay in Game of Love (Isqhbaaz) Starlife. Shivaay is the eldest of the Oberoi brothers and also a businessman. He refused to believe in love after much disappointments but he was later forced into marriage with an orphan named Anika. 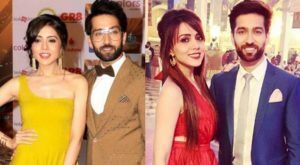 They grow close and love each other as time goes on..
Of recent, Nakuul Mehta has expressed how delighted he is to turn into an overnight detective in his present show, Isqhbaaz. A murder which takes place at the Oberoi’s house has led Shivaay(Naakul) into finding out the person behind it. Game of love fans should be ready to catch these scenes soon. I don’t watch TV, Dil boley oberoi, pyaar ka dard hai meetha meetha pyaara pyaara, Isqhbaaz. Nakuul is still on the track of ‘Isqhbaaz’ as Shivaay. No news about his upcoming shows yet.